3 Days/ 2 Nights Amboseli & Tsavo West National Park Safari departs from Nairobi by road to the spectacular Amboseli National Park. Romantically situated in the foothills of Mount Kilimanjaro, Amboseli National Park is famous for its tremendous variety of big game. We arrived at Amboseli by road at lunch time. 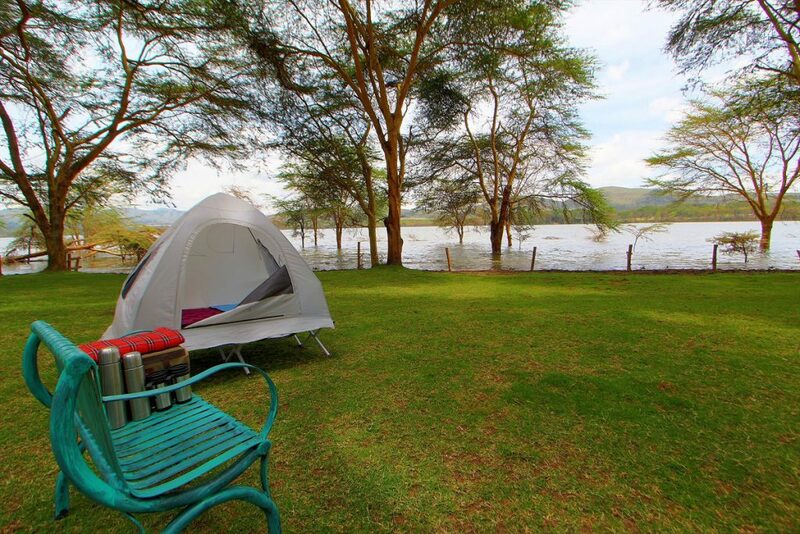 Our delightful lodge is perfectly located in the very centre of the reserve. After lunch we explore the park on an afternoon game drive where one could see animals like the Leopard, Cheetah, Wild dogs, Buffalo, Rhino, Elephant, Giraffe, Zebra, Lion, Plains Game, Crocodile, Mongoose, Hyrax, Dik- dik, Lesser Kudu, Nocturnal Porcupine and a prolific bird life features 600 species. Amboseli is sought after by travelers in the know for its breathtaking scenery and easily approachable wildlife. Overnight at the Kilimanjaro Guest house, Oltukai Lodge or the Amboseli Serena Lodge. 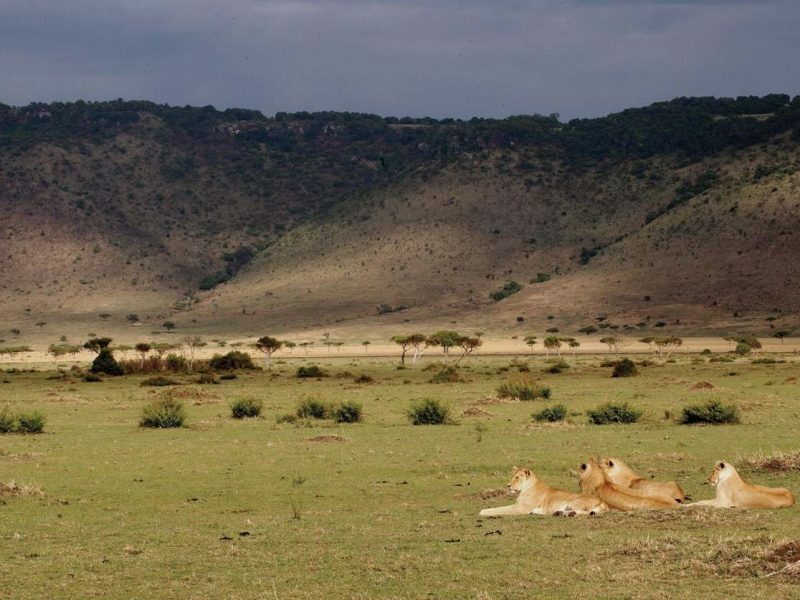 Drive across the Athi plains home of the proud Masai tribe to Amboseli National Park arriving in time for lunch. 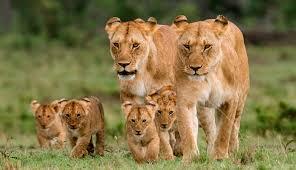 An afternoon game drive is planned. In addition to elephant, antelope, zebra, wildebeest, buffalo and the elusive leopard, nearly every vista within the park is framed by majestic Mount Kilimanjaro in the distance. 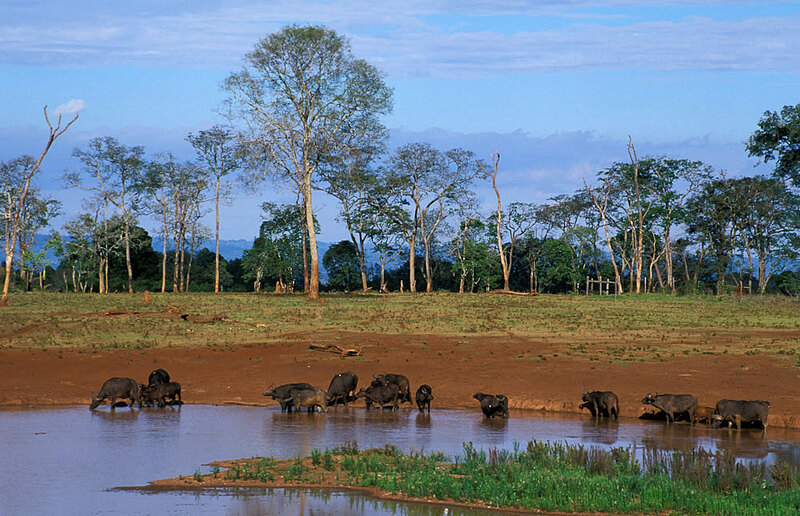 Today we enjoy a game drive to the secluded heart of big game country. In addition to Elephant, Antelope, Zebra, Wildebeest, Buffalo and Lions, nearly every vista within the Park is framed by majestic Mount Kilimanjaro in the distance. Breakfast at the lodge; optional visit to a Masai Village and depart for Tsavo West National Park. 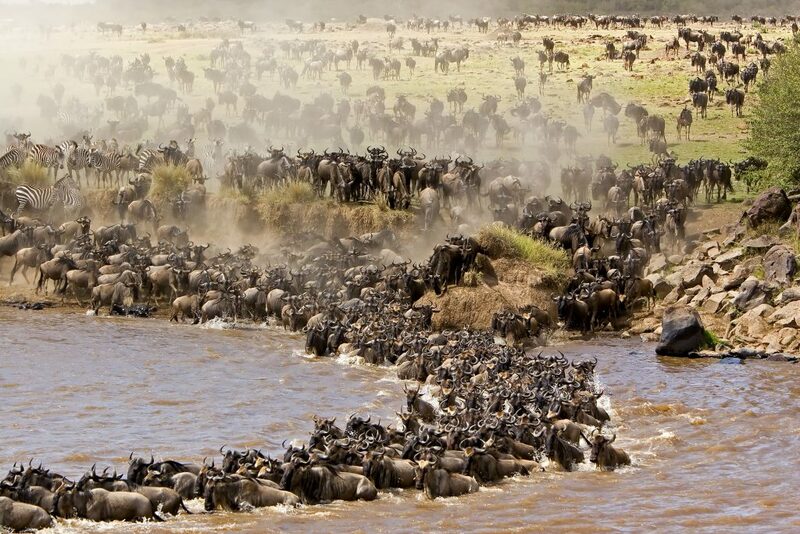 After check-in and lunch, an afternoon ‘Spice’ game drive in this vast Park is planned. 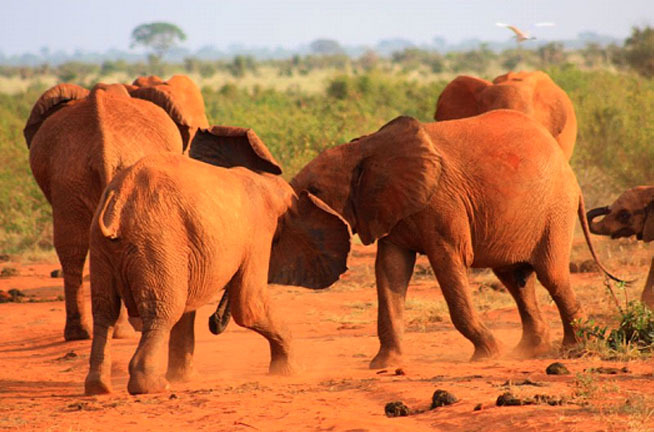 Tsavo West National Park covers 20,808sq km (8,034sq miles), The Park comprises a diversity of habitats, open plains alternating with savannah bush and semi-desert scrub; acacia woodlands; rocky ridges and outcrops. 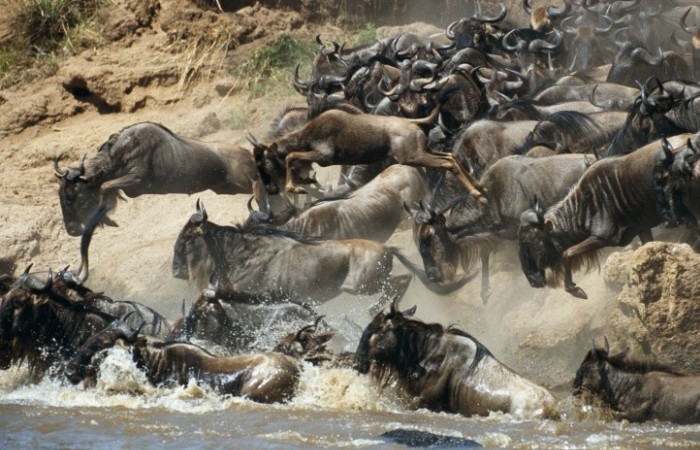 With a permanent water source, the park is virtually guaranteed enormous herds and excellent game viewing including Cheetah, Lion, Leopard and Hyena and a herd of over 3,500 Elephants. After an early morning ‘Spice’ game drive and breakfast, depart for your return journey to Nairobi arriving early afternoon. • Transport in a safari Micro-Toyota 4×4 wheel-drive with a pop-up-roof for wildlife viewing and photography. • The optional visit to tribal villages e.g. 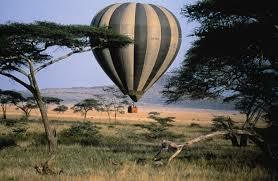 visit to a Maasai village $ 20 PP, Ballon safari in the Mara $ 425 pp-bookable before departure.